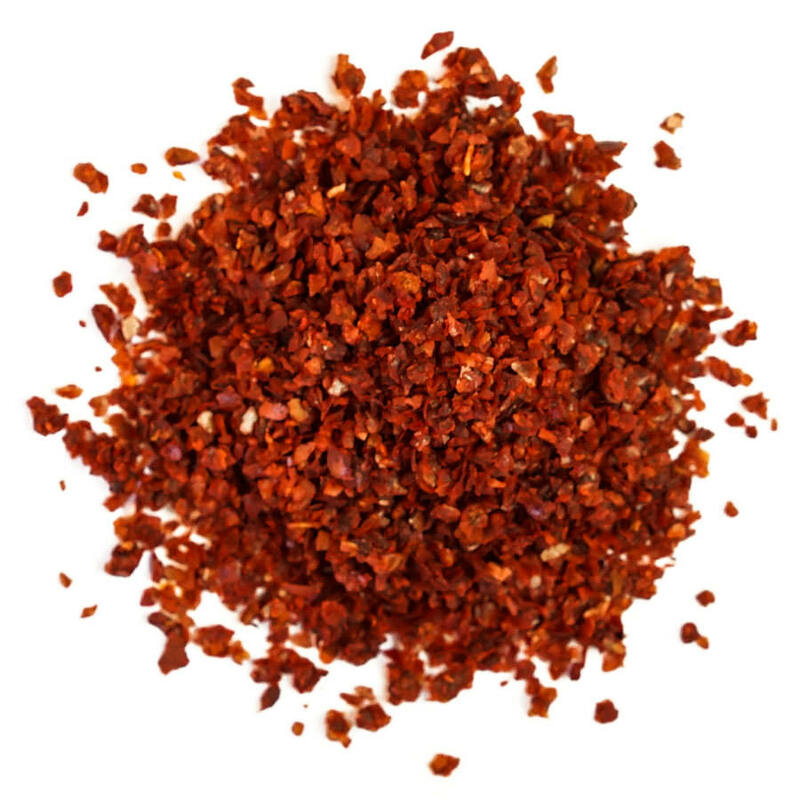 A classic spice blend that can used on kebabs, brochettes and all grilled meats. 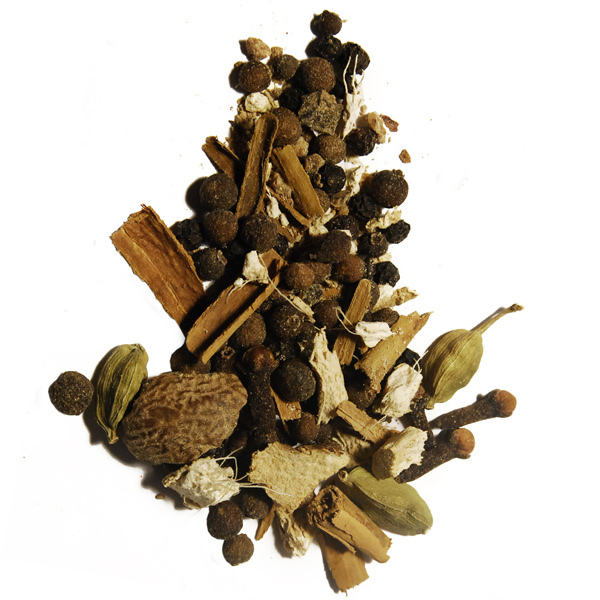 We created this blend after being inspired by all the myriad flavours we discovered on our last trip to the Souk in Alep, Syria. 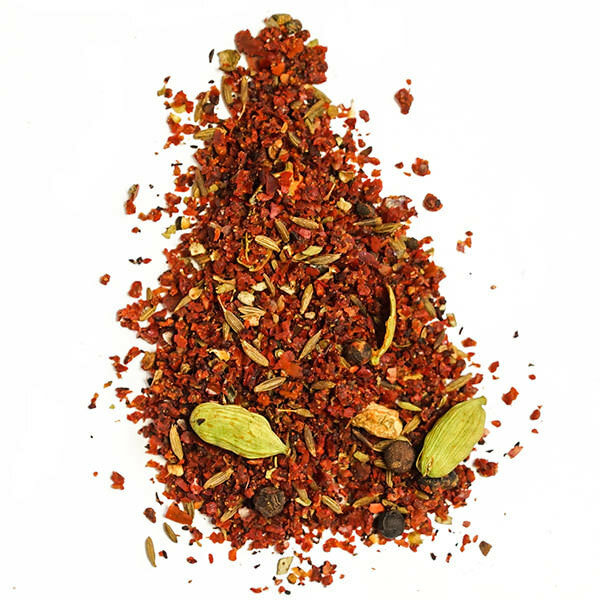 The chilies used here are fruity and lightly hot, whereas the sumac brings a touch of acidity that is perfect for marinating all kinds of meat. 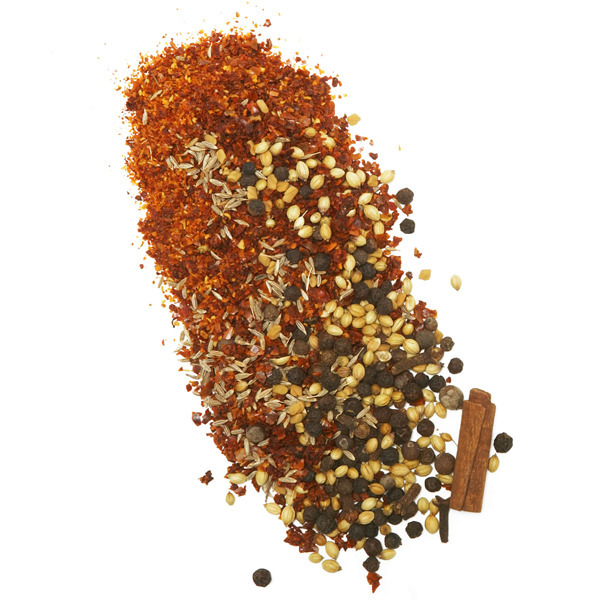 Ingredients: Chilies, cumin, oregano, garlic, sumac, cardamom, allspice, nutmeg, cinnamon, ginger, pepper, galanga, clove.